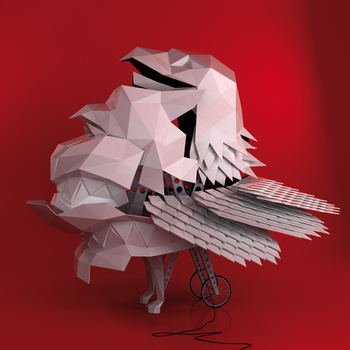 This is another great release on Beep! Beep!, our friends from the Netherlands. 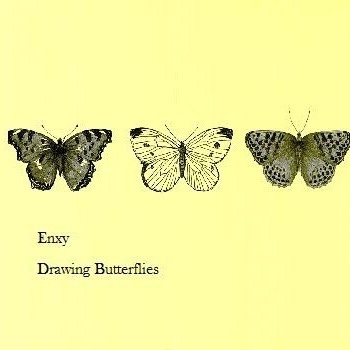 This is available as a name your own price $0 minimum on their bandcamp page. This a swirl of lo fi rawness but still retains the form of a recognizable pop song. I would say that this is an experiment in noise that comes off well. 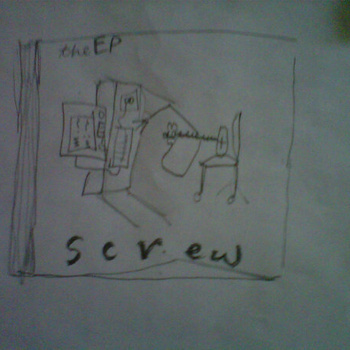 My favorite track is "The Way". 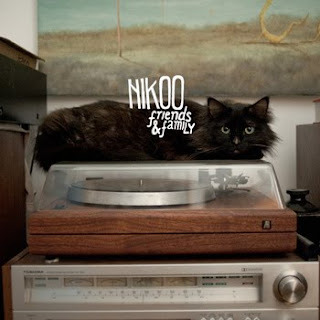 Thanks to Nikoo and Beep! Beep! for the download. Spread the word if you enjoy this album. 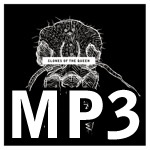 Clones Of The Queen - The Gate EP is a free download on their site. You can choose to purchase it or download it for free. If you do download it please share the link. This is the first EP by this Hawaii based electronic outfit, with a live set up on their bandcamp page before this. Lead singer Ara's strong vocals drive these songs that utilize post punk and new wave as influences as well. These are some addictive songs with ambient wanderings at times. A must listen. Check out this cool Americana sampler from Chicago label Grape Juice Records. I am very familiar with Jon Drake and The Shakes, Rachele Eve, Musikanto and The Shams Band. 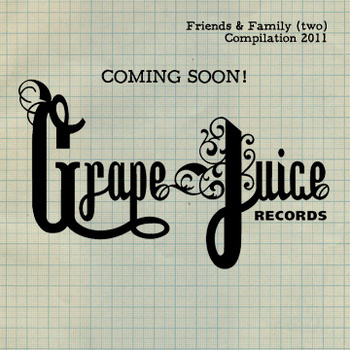 So check out the link above for records and cd's by the roster of Grape Juice Records. This sampler proof positive of the incredibly strong roots movement here in Chicago. Thanks to Grape Juice for the cool sampler and the bands for the free download of this sampler. Also thanks to August from Novo for the heads up on this one. 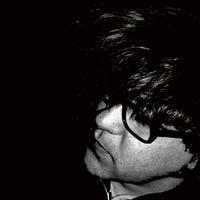 Andy Cirzan's music mix 2010 is a free download on Sound Opinions site. 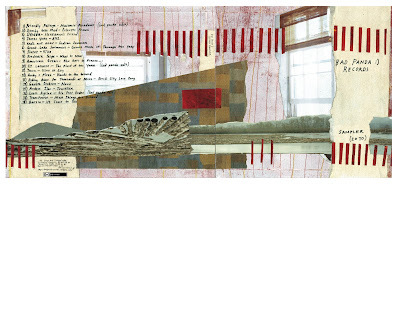 These are always quirky selection on Andy's list and I think they are great. 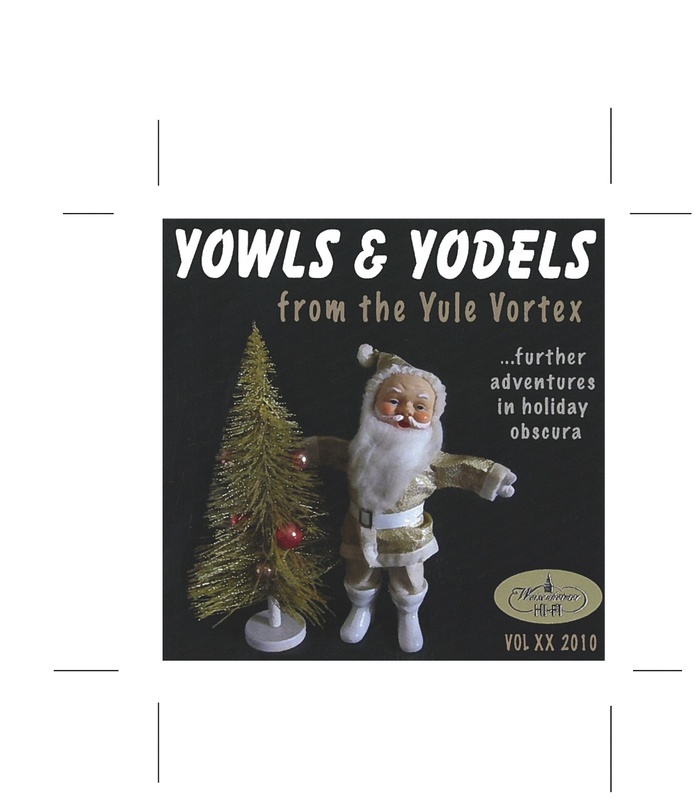 Expand your Christmas music palette by a mile with this free download. Thanks to Andy and Sound Opinions for the free download and great show. Andy Cirzan is the show's official Kris Kringle, bringing in the coolest and weirdest holiday music on the block. By day Andy runs Jam Productions in Chicago. But by night he scours high and low to add to his collection of holiday obscura. Andy has been treating his friends to a holiday music compilation of these rare finds for over 20 years. And, for half of those, he has also shared them with Sound Opinions. Now we can make Andy’s highly sought after compilation available for free to all our listeners. Gypsy influences here and there with the strings and brass. Moody and sweeping pieces that switch tempo and time just enough. Thanks to Matthew for the cool free download. 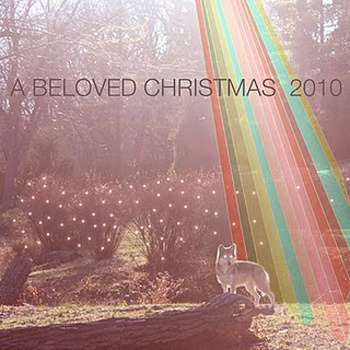 Experimental pop/electronic Christmas album. There is quite a mixed bag of sounds and styles on here. If you are sick of traditional Chrismas music this is for you. 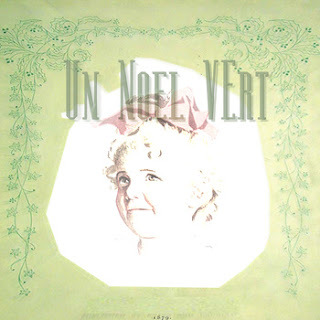 Thanks to Un Noel Vart for the interesting and free download. 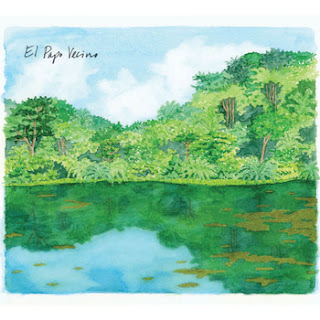 This is some nice relaxing pop from Panama. There is a trippy element to it at times that goes with the ambient feel of this pop. Check it out. Thanks to El Papo Vacino for the free download! 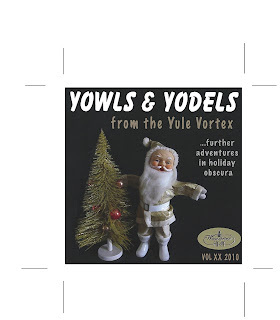 If you like your Christmas albums to be those of the post punk and new wave variety then this is your album. 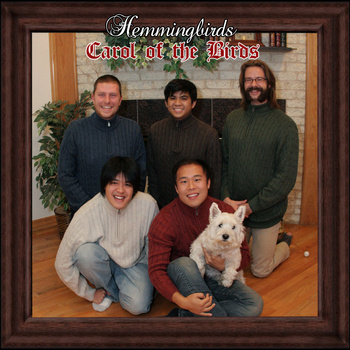 Thanks to Yoo Soo and the band for these re visioned holiday songs. Love the way the fades work on these songs. Look for the band Death Wave album in my year end list soon! Bad Panda - Sampler is free download on badpandarecords.wordpress.com. I am recommending this as it comes out before even listening to it. Bad Panda always has really cool stuff that often is a bit on the experimental side, which I love. I look forward to listening to this. This release is for their first Birthday, so Happy Birthday to them! I have found cool acts like Yawn and The Boy Without God on their site! 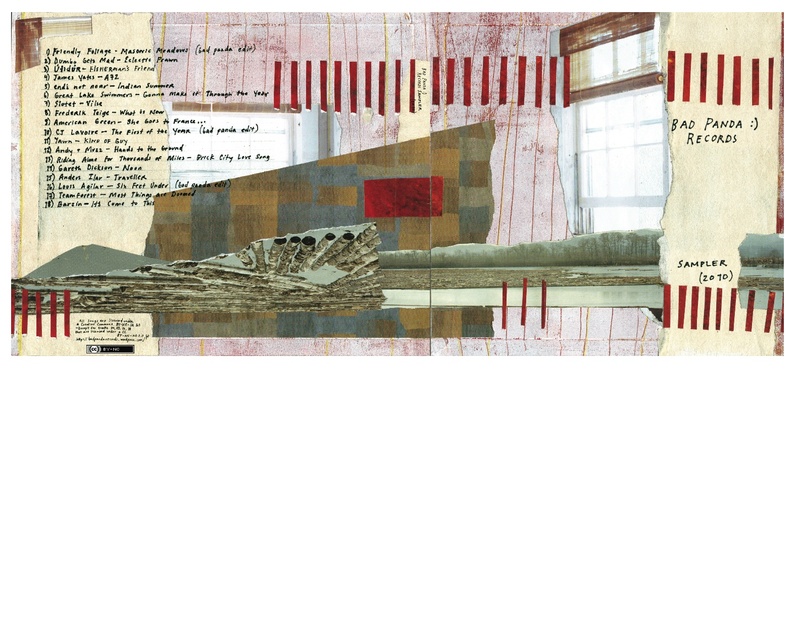 Hotfox - Queen Size Demos is a free download on Indiana's community site musicalfamilytree.com. "Symphony" is my favorite track on this. Thanks to the site and Foxtrot for the free downloads! Also thanks to Dan Snodgrass for the heads up. Hotfox is, and will continue to be, and is subject to change without any notice whatsoever: Duncan Kissinger, Oliver Hopkins, You-in fact, Sophie Hopkins, Chris O'Connor, and Mitchell Preuschl. Name your price zero minimum download. Thanks to watertank for the download! I love his deep vocals. Really good singer songwriter from Spain. Thanks to J.S and Jamendo for the free download! Nadine's nice vocals a framed very well on theses songs. I like the live nature of the recording which makes these songs intimate sounding. Thanks to Nadine for the free download! I love this album. If you do too, check out his Last FM page for an additional two songs that go on an updated version of this dong. Thought I would put the Jamendo player up so you can listen to this well written and sung. French/Brazilian pop music. Thanks to Jan and Jamendo for the download! 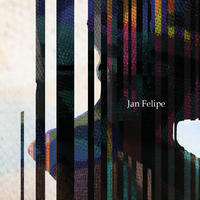 Jan is also on Corpid Netlabel. Learning Music Monthly - 2.7 Friend Who Are is a free download on learningmusicmonthly.com. Thanks to John and LMM. "Rethinkings of winkings that were already really good." This Christmas is a mix of taking chances like on "The Darkest Night of The Year" and beautiful traditional style like on "Oh Come All Ye Faithful". 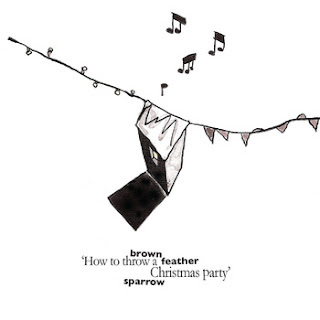 Thanks to Brown Feather Sparrow for the cool Christmas album which is a choose you price $0 minimum download. Thanks to Geert for sharing this link.